CCTV drain surveys are a cost-effective method of assessing a specific drainage network area and diagnosing any issues that may be occurring underneath the surface. 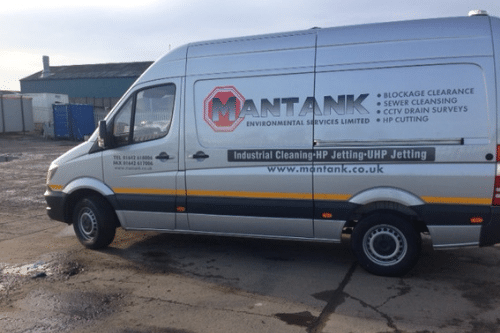 Our experienced team have years of experience in carrying our drain surveys, utilising high quality iPEK crawlers to ensure we can accurately assess issues and create a plan to resolve them with minimal disruption to those within the surrounding areas. A CCTV drain survey utilises high quality camera and crawler equipment to inspect and audit the inside of a drainage network. The drain camera equipment takes high quality pictures of video of the inside of the drainage system, showing any issues that may be occurring in hard to reach places. Previously inspection required an individual to enter these spaces however, with a CCTV drain survey both time and money can be saved, without compromising on the quality of the survey. Drainage issues are easily diagnosed with the drain crawler equipment including damaged pipes, minor blockages, tree root damage and many more drainage problems. CCTV drain surveys are an ideal solution for those that have suffered with ongoing drainage issues that have struggled to gain an accurate diagnosis. Alongside this, they are also able to prevent further drainage problems by assessing the entire drainage system. Those small build ups or slight damage to pipes can change rapidly overtime, therefore catching them before they become an obvious issue can be both time and cost-effective. By catching the problem before they create a wider issue. Preventing these problems can be as simple as having regular drain surveys in which specialists can have a detailed look at the inner workings of the drainage network to understand if there are any potential issues that may cause larger problems further down the line. Being aware of these issues means that you can formulate a plan to resolve these potentially detrimental drainage problems. If you would like to know more about CCTV drain surveys and how they can solve ongoing, and prevent future, drainage issues – do not hesitate to get in touch. Our experienced team have an extensive knowledge of CCTV drain surveys and how to utilise the technology to ensure that any potential issues are identified and dealt with accordingly. Previous PostPrevious Preventing Fatbergs: What can you do to help?